Shelly Garrett is “THE GODFATHER of URBAN THEATRE." On Tuesday, October 4th, 2016, Shelly Garrett received notification he had been inducted into the new SMITHSONIAN NATIONAL MUSEUM of AFRICAN-AMERICAN HISTORY and CULTURE in WASHINGTON, D.C. The museum was inaugurated on Saturday, September 24th, 2016, by PRESIDENT BARACK OBAMA. 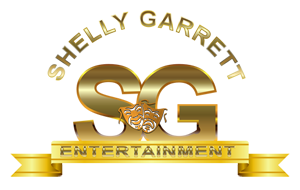 Also, there is a Film Documentary, entitled, "SHELLY GARRETT - A THEATRICAL LEGEND," in production since June of 2016 in Dallas, Texas, Atlanta, Georgia, Los Angeles, California and San Bernardino, California. The filming will wrap January 29th, 2018, before post-production begins. The film is scheduled for a June or July, 2018 release. When it comes to laughter in theatre, Shelly Garrett is the master and has been for 33 years, beginning his theatrical career in 1984.
Who can argue the perfection of his timing? He took the traditional "upper-class" theatrical art form and presented it in such a way that not only regular theatergoers lined-up around the block to see his shows, but literally millions of people all across America, whom had never seen a stage play before, came-out of their comfortable homes to see his productions, which began the national theatre craze of touring stage productions. Experts have estimated more than Four Million people saw Shelly Garrett's historical "BEAUTY SHOP" stage play, which still holds box office records in more than 55 cities, including New York, Los Angeles, Atlanta, Dallas, Houston, Oakland, San Diego, Miami, Jacksonville, Orlando, Philadelphia, Baltimore, Detroit, Chicago, Newark and 40 more American cities. Shelly Garrett has received 'Keys To The City' from 23 American Cities and more than 25 City and State proclamations, plus numerous plaques, trophies and awards; more than even he can count. What an accomplishment! In 1992, he received an honorary and prestigious HOLLYWOOD WALK OF FAME STAR . 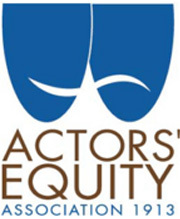 Tyler Perry said, after seeing Shelly Garrett's "BEAUTY SHOP" in 1990 at the Saenger Theatre in New Orleans, it gave him great inspiration to become a playwright. 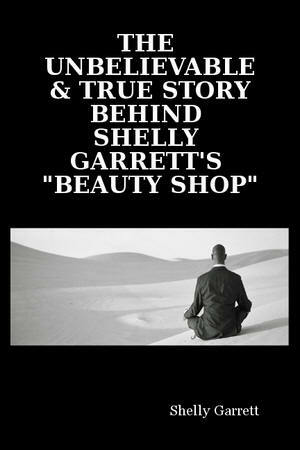 David E. Talbert said, he saw Shelly Garrett's "BEAUTY SHOP" in Los Angeles at the Beverly Theatre in Beverly Hills and that changed his life. He knew he was destined to become a playwright. When we asked Shelly what makes him so popular with those who love the theatre, he answered, “I refuse to cheat my fans who spend their hard-earned dollars on a ticket to a Shelly Garrett Production. It's just wrong! So many people are rushing to throw these shows together now-a-days, just trying to get the dollar. But they quickly realize these audiences are not stupid; they can tell if a show is worthy of their time and more so, of their money." Then there was the ABC television sitcom, “New Attitudes,” starring Morris Day, Sheryl Lee Ralph, Phyllis Yvonne Stickney and Janet Dubois ("Good Times"), all based on Shelly Garrett's "BEAUTY SHOP." How about three feature films, all based on Shelly Garrett's popular stage production of "BEAUTY SHOP." "The Salon" starring Vivica A. Fox and Terrence Howard; "Hair Show" starring Monique and "Beauty Shop" starring Queen Latifah. Included in the many faces of this multi-faceted man is his reputation for being positive. He says, “Always have a positive attitude and surround yourself with positive people.” “Don’t let anyone, including any unsupportive family members try and convince you that your dream is impossible, because it's not; please believe that!" 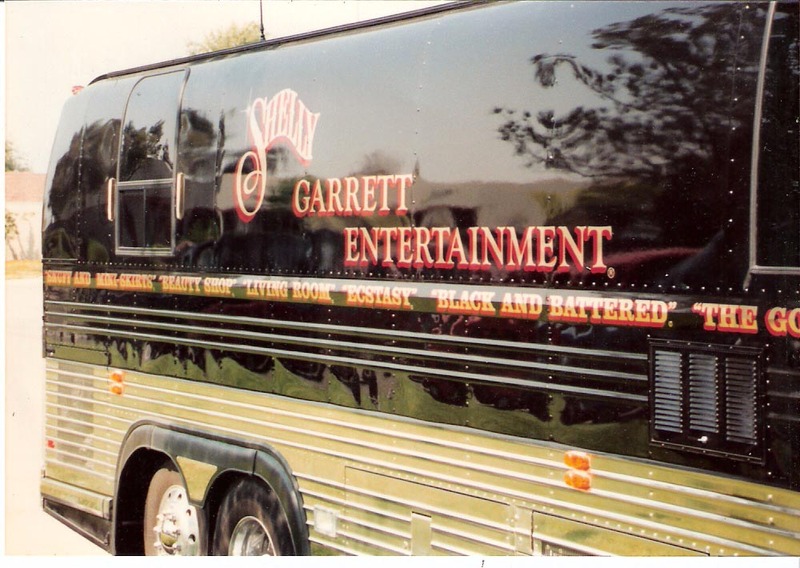 Shelly Garrett is still giving us genuine entertainment by the truckload. Not only is he the #1 black theatrical producer in the United States, but he is #1 in theatergoers’ hearts all across America!